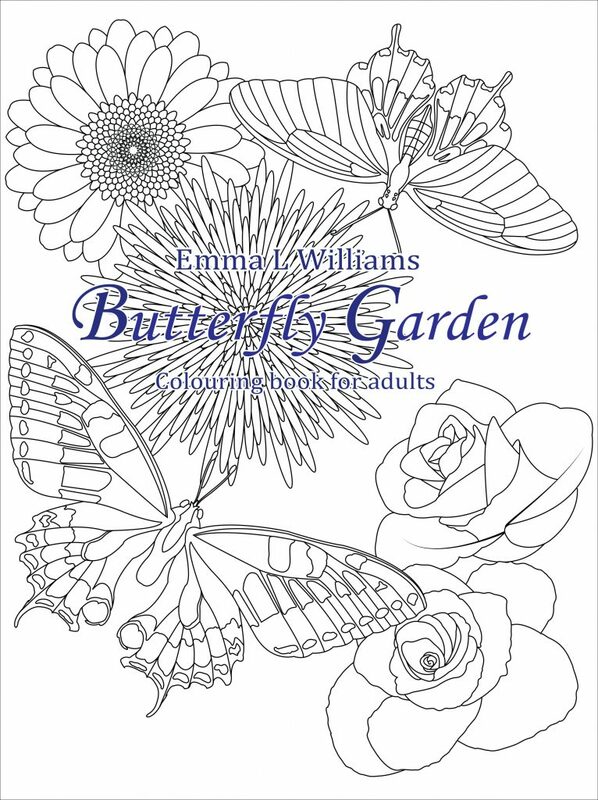 Discover the coloring book “Butterfly Garden” by Emma L Williams ! You will be able to relax with a bit of nature in your hands. Colouring as been said to have calming benefits, but it also helps your brain focus and concentrate. Suitable for all ages. Each design is on a single separate page so if you want to pull it out after you’ve finished and show of your talents you can. was going to be my next venture; whilst combining the natural world. books and my love of Black and White design. Some of the coloring pages of this book are available on the website, in the gallery “Insects”.